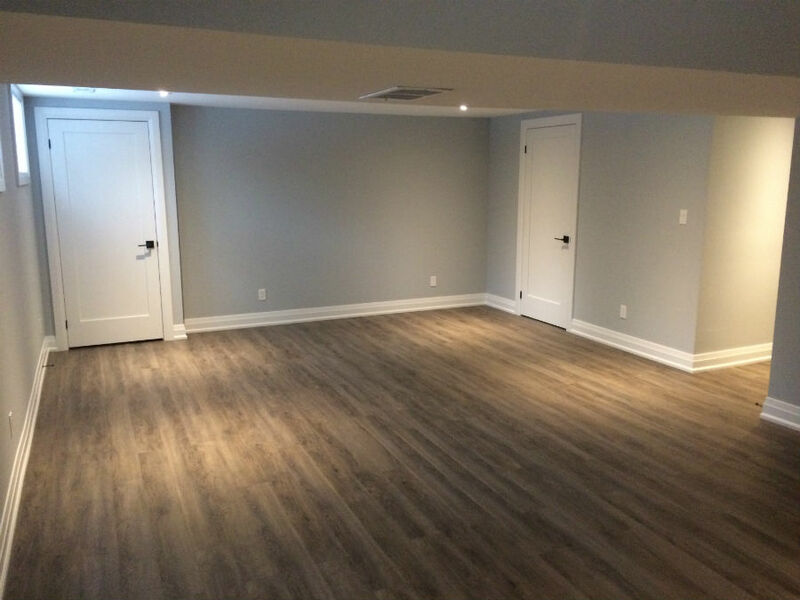 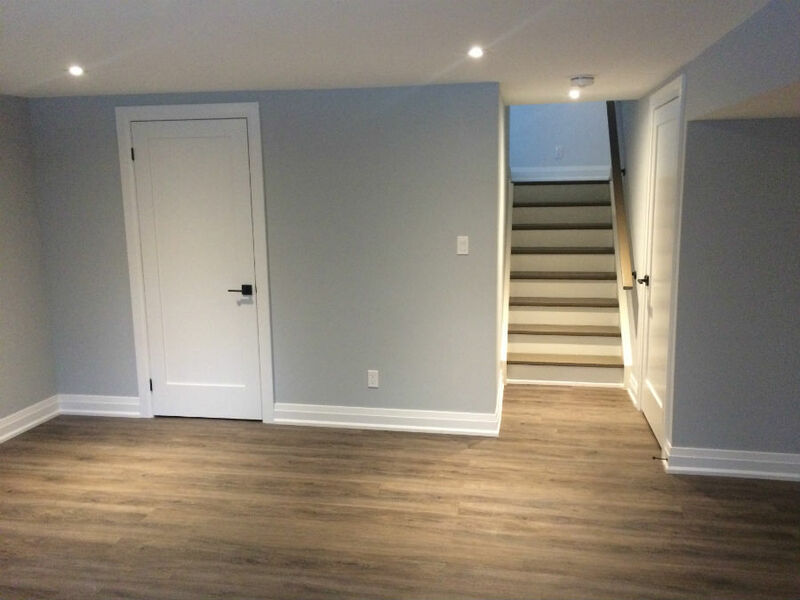 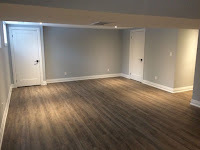 This Toronto basement renovation project was completed by TCC last month. 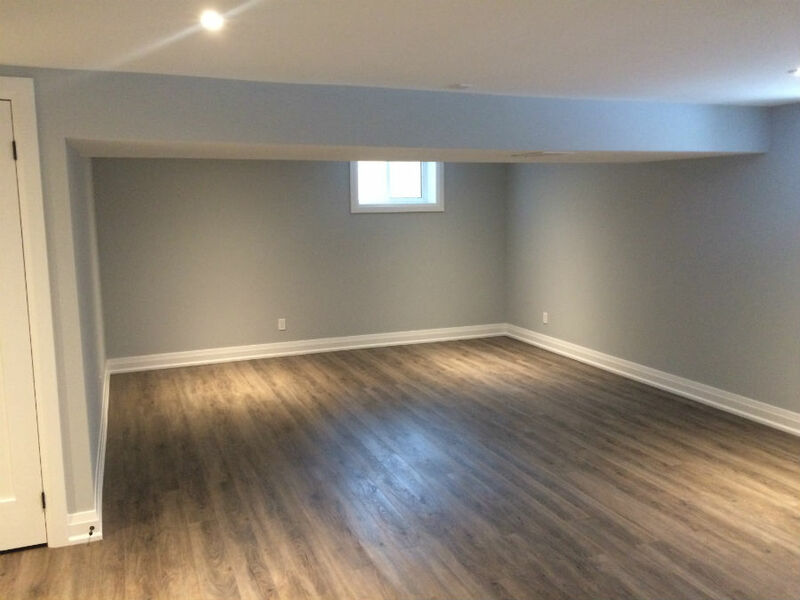 It included framing, drywall, painting, new flooring and trim. 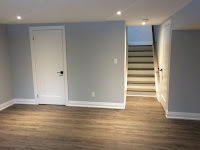 This renovation provides our clients with a fresh, new expanded living space in their lower basement.